Welcome to a new part of the Rock N Roll Archaeology Project - introducing the Rock N Roll Librarian! Once a month, in between the main show episodes we will be diving into a Rock N Roll book with our own real librarian who rocks - Shelley Sorenson. Shelley has been a librarian for 33 years, a music fan longer and a singer/guitarist and will provide some great insight as she co-hosts each episode with the host of The Rock N Roll Archaeology Project, Christian Swain. 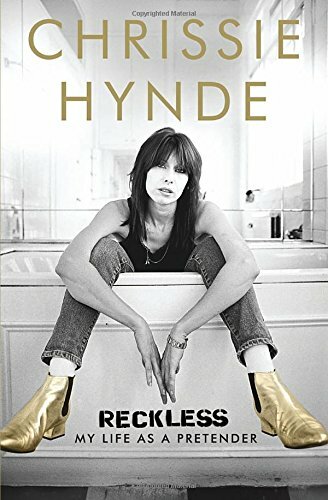 This week Shelley and Christian begin the series with Chrissie Hynde's memoir 'Reckless: My Life as a Pretender'. Released on September 8, 2015 by Doubleday Books. You can help support the podcast by purchasing 'Reckless: My Life as a Pretender' through the link below.